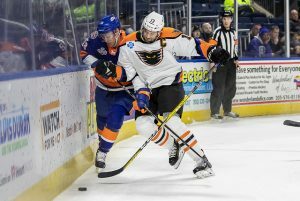 Bridgeport, Conn. – The Lehigh Valley Phantoms racked up seven goals for the third time this season and emerged with a wild 7-5 win at the Bridgeport Sound Tigers on Friday night in the first game back from the All-Star Break for both teams. 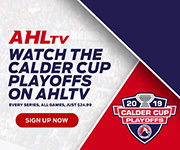 Mike Vecchione led the attack with one goal and three assists for a career-best four-point effort while Justin Bailey scored two goals to extended his current goal-streak to three games. 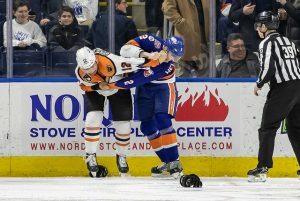 Dale Weise played in his first AHL game since 2011 (with Hartford) and recorded a goal and an assist in is Phantoms debut. James de Haas and Chris Conner also recorded multi-point nights with a goal and an assist while Reece Willcox landed a pair of critical helpers in the wild third-period finish. 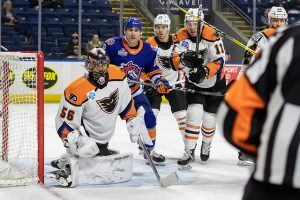 Mike McKenna, 35, earned the win between the pipes in his first-ever game with the Phantoms while establishing a new AHL record by playing for his 13th team. Bridgeport was paced by 33-year-old veteran Steve Bernier who tallied a pair of goals. 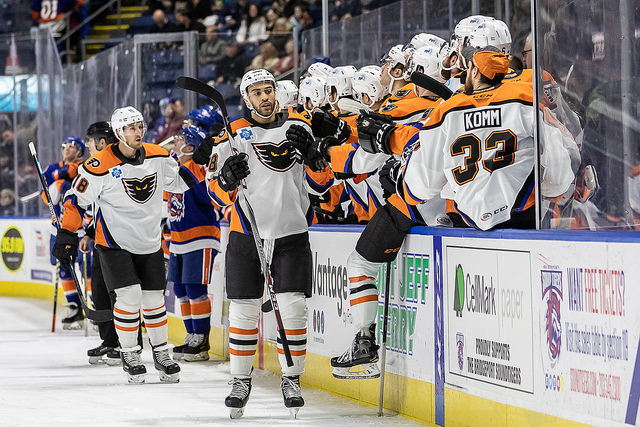 Lehigh Valley (25-16-5) avenged last Saturday’s loss at Bridgeport (24-17-6) to again vault ahead of the Sound Tigers into second place in the Atlantic Division. 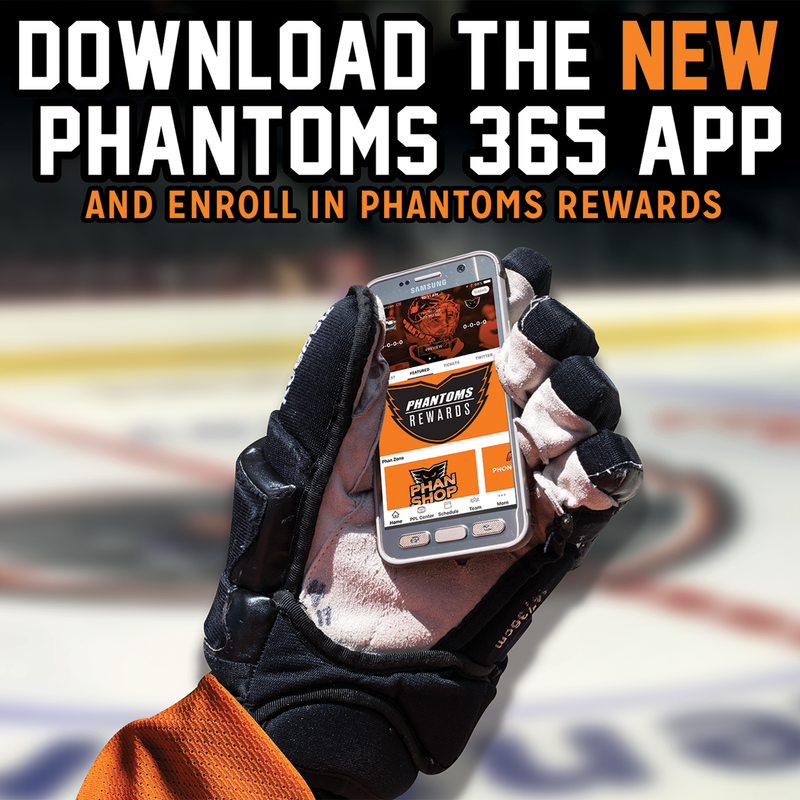 The Phantoms have points in seven of their last eight games with a 5-1-2 mark since January 16. The Phantoms raced out to a 3-0 lead in the game’s opening 10 minutes on goals by Justin Bailey, Greg Carey (21st) and James de Haas (1st). Bridgeport removed starting goalie Jeremy Smith in favor of Christopher Gibson who denied the Phantoms for the next 30 minutes through the remainder of the first period and the entirety of the second period. Bridgeport rallied to tie the game with three straight goals in the second period against Mike McKenna including goals just 28 seconds apart from Mitch Vande Sompel (7th) and Kyle Burroughs (4th) followed by a goal at the end of the period by Steve Bernier dangling through the defense to slip a mini-breakaway backhander into the cage. The Phantoms broke the 3-3 tie early in the third period on Bailey’s second goal of the game. The big winger acquired from the Buffalo Sabres organization a couple of weeks ago has now scored four goals in the last three games. The Sound Tigers again equalized, this time on a Chris Bourque laser from the high-slot past the glove on the right-hand of McKenna for a 4-4 tie. Weise (1st) broke free on a stretch-pass by Carsen Twarynski and faded over to the right circle to convert in a 1-on-2 scenario for a 5-4 lead. The 30-year-old Weise has played 481 NHL games and was appearing in the American League for the first time since April, 2011. Chris Conner (12th) boosted the lead to 6-4 with 7:20 left on a nifty tip across the slot by Reece Willcox to set up the chip through Gibson. Bernier (14th) found a free puck at the net-front with 3:36 left to pull the Sound Tigers again to within a goal but Mike Vecchione’s empty-netter from the red-line with 1:08 left would seal the victory and cap the combined 12-goal explosion. Vecchione’s four-point effort is also a season-high for the team and the most for any Phantom since February 21, 2018 when Phil Varone had a four-point effort (including a hat trick) at Utica. The 12 combined goals rates as the third-highest total in a Lehigh Valley game and the most-ever in an away game for Lehigh Valley. The Phantoms and Sound Tigers combined for 14 goals on December 14, 2016 with Lehigh Valley emerging in an 8-6 triumph at PPL Center. 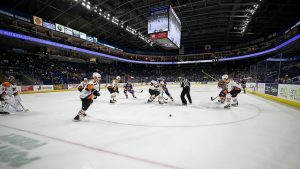 Lehigh Valley and Hershey racked up 13 goals on March 2, 2018 when the Phantoms won 7-6. 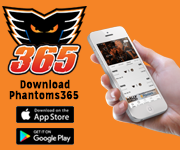 The Phantoms scored at least seven goals in a game for the first time since November 9 when Lehigh Valley trounced Springfield 8-2. The Phantoms also racked up seven goals on October 24 in a 7-3 victory at Hartford. 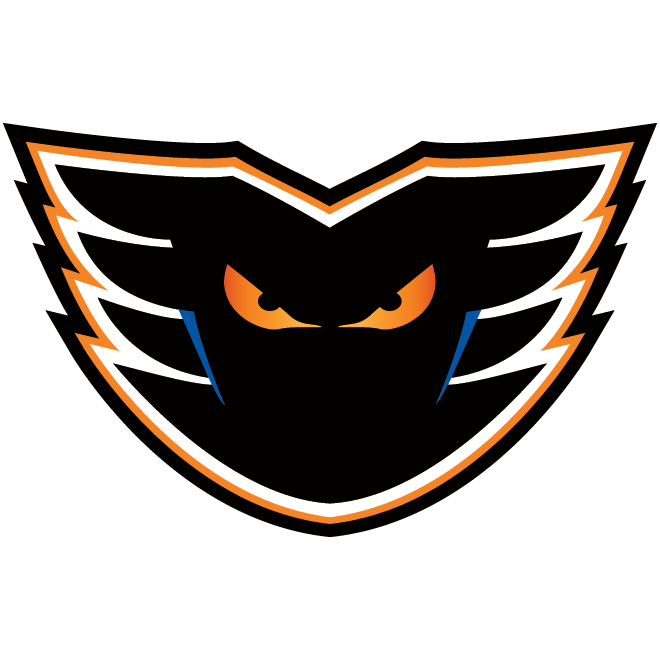 The Phantoms are 2-1-1 against the Sound Tigers who are neck-and-neck in the Atlantic Division standings. Lehigh Valley will host Bridgeport on Friday, February 15 in the next meeting in the season-series. Bridgeport out shot the Phantoms 38-32. Both teams were 0-for-3 on the power play. 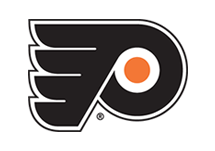 The Phantoms continue their road-swing on Saturday night at the Hershey Bears who are on an 8-game point streak at 7-0-1. 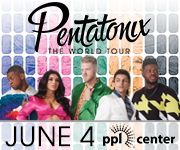 The Lehigh Valley Phantoms return to PPL Center on Saturday, February 9 at 7:05 p.m. and Sunday, February 10 at 3:05 p.m. with consecutive games against the Hartford Wolf Pack, AHL affiliate of the New York Rangers. 1st Period-1, Lehigh Valley, Bailey 12 (Vecchione, de Haas), 5:39. 2, Lehigh Valley, Carey 21 (Conner, Swavely), 6:54. 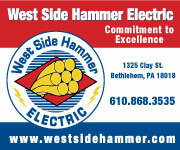 3, Lehigh Valley, de Haas 1 (Weise, Vecchione), 9:54. Penalties-Goulbourne Lv (fighting), 0:20; Helgeson Bri (instigating, fighting, misconduct – instigating), 0:20; Burroughs Bri (tripping), 3:35. 2nd Period-4, Bridgeport, Vande Sompel 7 (Helgeson), 3:47. 5, Bridgeport, Burroughs 4 (Aho, Stevens), 4:15. 6, Bridgeport, Bernier 13 (Koivula, C. Bourque), 19:41. Penalties-Krushelnyski Lv (tripping), 14:01; Bailey Lv (slashing), 19:41. 3rd Period-7, Lehigh Valley, Bailey 13 (Willcox, Brennan), 2:12. 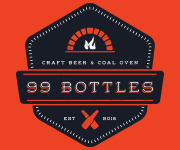 8, Bridgeport, C. Bourque 10 (Koivula, Aho), 3:40. 9, Lehigh Valley, Weise 1 (Twarynski), 5:21. 10, Lehigh Valley, Conner 12 (Willcox, Vecchione), 12:40. 11, Bridgeport, Bernier 14 (Helgeson, Koivula), 16:24. 12, Lehigh Valley, Vecchione 11 18:52 (EN). Penalties-Carey Lv (kneeing), 11:31; Aho Bri (high-sticking), 12:32. Shots on Goal-Lehigh Valley 14-6-12-32. Bridgeport 7-12-19-38. 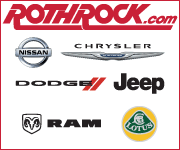 Power Play Opportunities-Lehigh Valley 0 / 3; Bridgeport 0 / 3. 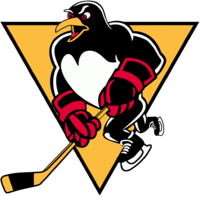 Goalies-Lehigh Valley, McKenna 4-3-0 (38 shots-33 saves). Bridgeport, Smith 13-8-2 (10 shots-7 saves); Gibson 11-9-4 (21 shots-18 saves). Linesmen-Kevin Briganti (39), Brian Pincus (25).